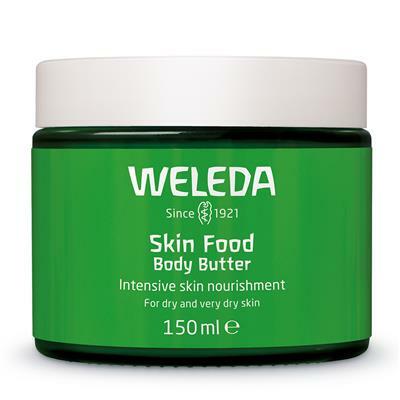 Pioneering green beauty brand Weleda introduced a totally natural, replenishing cream in 1926 that is still going strong today. 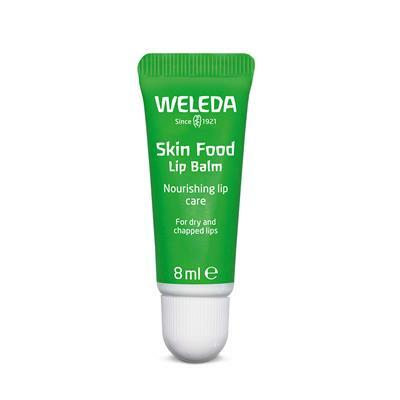 Skin Food is an enriching balm to soothe and comfort skin that’s battered by daily stresses - from poor diet to pollution. It’s our best defence against wind and weather, and great for dry or rough hands that need a treat, or thirsty skin anywhere on the body, especially dry patches such as elbows. Target needy areas by dabbing on and gently patting in with your finger pads rather than rubbing, to avoid dragging the skin. Gentle patting also livens up facial circulation, bringing a naturally fresh and radiant look. Miraculously Skin Food can also perk up a pasty complexion suffering from lack of sleep, for those of us who’ve been burning the candle at both ends. 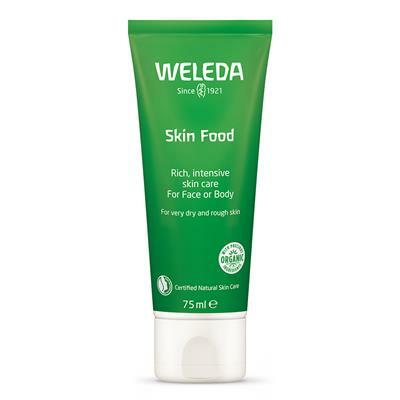 Even for those with naturally oilier skin, Skin Food makes a great revitalising face pack to rescue tired skin. 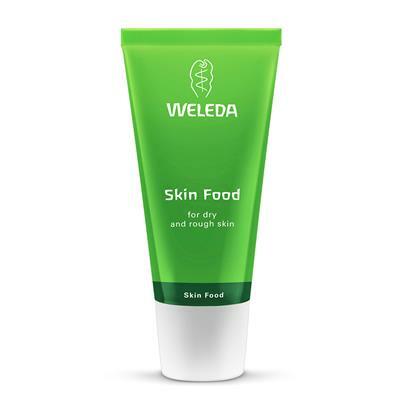 Weleda’s Skin Food has become a travel essential for many jet setters, to restore radiance to lacklustre skin. It is ideal to protect and replenish skin blasted by drying air conditioning on the plane whenever you’re travelling, or on the ski slope in biting winds. For years Skin Food was an industry beauty secret, but in the past decade it has become a firm favourite with many high-profile celebrities. The enthusiastic fan club includes singers Anne-Marie, Adele, Birdy, Joss Stone and Rihanna, television presenters Laura Whitmore, Fearne Cotton, Amanda Holden, Claudia Winkleman and Anthea Turner, plus actresses Julia Roberts, Brooke Shields, Kerry Washington, Winona Ryder, Priyanka Chopra and Lili Taylor. 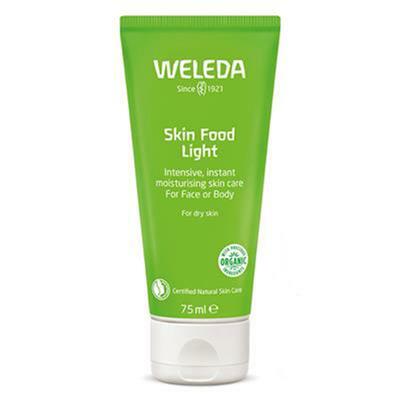 For Anne-Marie’s make-up artist Emma Osborne, it’s a staple in her kit: “Weleda Skin Food is my go-to product for that fresh summer glow. I love to add a touch to the high points of the face i.e. cheekbones/brow bones for that dewy glossy finish. For my clients it’s a must-have beauty essential”. Top models and fashionistas Alexa Chung, Suki Waterhouse, Victoria Beckham, Helena Christensen, Carolyn Murphy, Chandra North, Doutzen Kroes, Jacquelyn Jablonski, Angela Lindvall, Jessica Stam, Claudia Barila, Behati Prinsloo, Lyndsey Wixson, Dree Hemingway, Karen Ferrari, David Gandy and Andrew Cooper all swear by Skin Food. It’s a backstage beauty essential at The British Fashion Council’s ‘Model Zone’ where catwalk beauties rest, relax and refresh between fittings and shows during their gruelling London Fashion Week schedule. 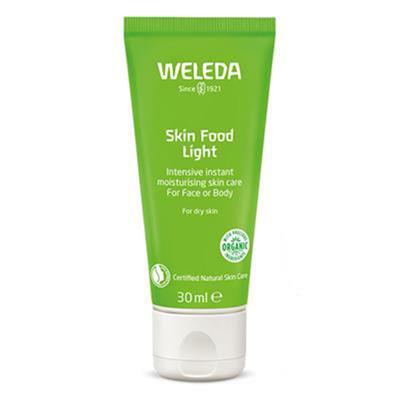 Model Erin O’Connor keeps it on standby in her handbag: “My absolute MUST is Weleda Skin Food which I apply all over my body! It smells so fresh and uplifting too and I never leave the house without it”. 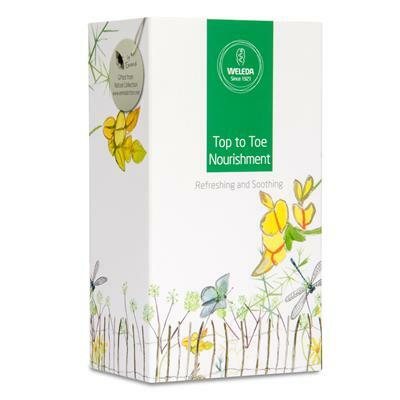 The ingredients are NATRUE certified all natural and include extracts of organic chamomile, calendula and wild pansy to soothe rough skin, plus rosemary to revitalise dull complexions. 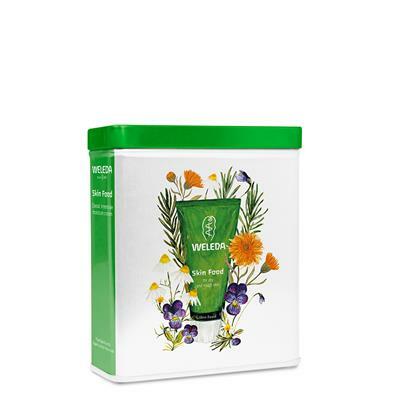 This deep-penetrating cream contains natural plant oils and waxes known for their richness and gentleness. The refreshing fragrance is from pure essential oils including sweet orange and lavandulae, so artificial preservatives or parabens are not needed. It’s just what your skin has been waiting for.